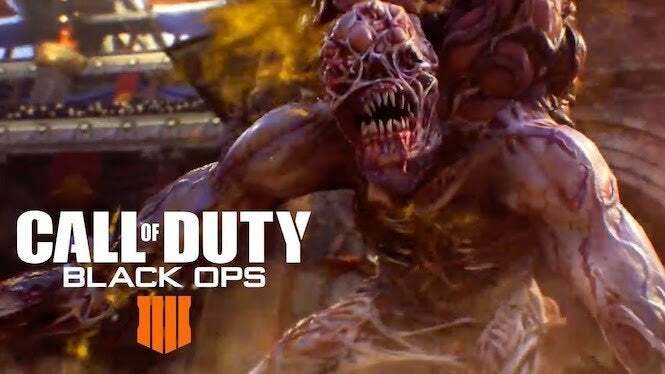 We’re already well aware that the folks at Treyarch are cooking up some good downloadable content for Call of Duty: Black Ops 4, including a new Zombies campaign where players can tear apart an army of the undead alongside each other. And now, thanks to a recent report, we’ve got a good idea of just what we’re in for. 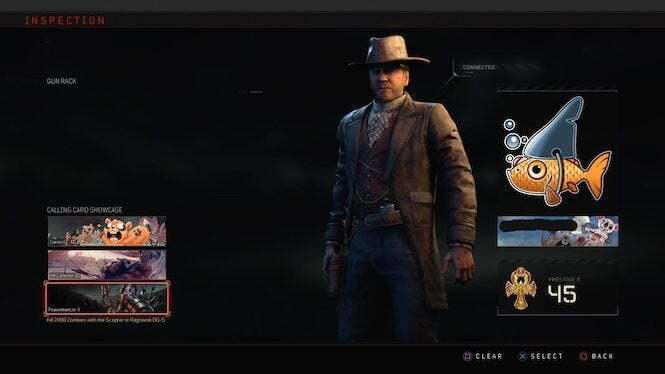 Following a recently released patch for Black Ops 4, one Xbox One player was able to uncover details on what the forthcoming Zombies chapter will be about -- and more importantly, who may be involved. 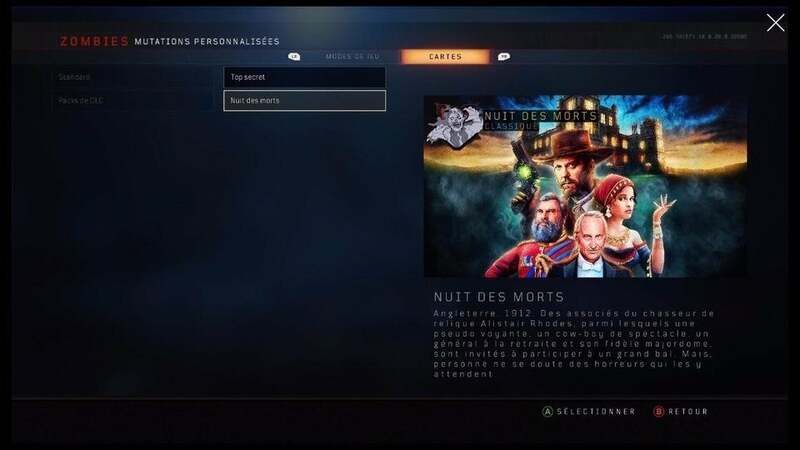 The map is set to be under the name of Night of the Dead, and looks to take place somewhere in England during the early 1900’s. As you can see from the image below, there’s an interesting group of characters involved, as described below. The developer hasn’t given us an idea of when we can expect this downloadable content. However, since we’re due for an announcement, we’re likely to find out any day now. In fact, there’s a possibility we could find out as soon as tomorrow night when The Game Awards take place, since there will be a number of new reveals made there. Call of Duty: Black Ops 4 is available now for Xbox One, PlayStation 4 and PC.